It's a sad day for literary arts in Central Oregon. After nearly 10 years of offering creative writing programs, bringing renowned authors to its annual literary festival and working tirelessly to strengthen local literary arts and humanities, Nature of Words has announced it will shut down at the end of this programing cycle with no plans to reopen. 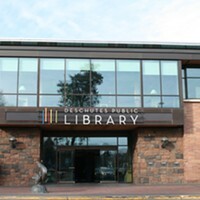 "The board has made the decision to close the Nature of Words doors and transfer the literary programing to the Deschutes Public Library," said Amy Mentuck, Executive Director of NOW since August of 2013. "It is a shift for literary arts for our community, and we acknowledge that. We're grateful to our longtime friends and donors for enabling us to deliver programing over the last 10 years." Mentuck said that after the turnover, the library will expand some of its current literary programing—including Author! 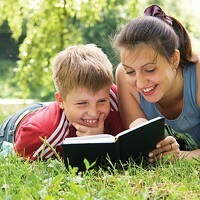 Author!, Novel Idea, and Second Sunday—to incorporate more creative writing elements. "Decisions need to be made for long-term sustainability. This is a good time; we have met all of our program obligations, it's the end of our fiscal year, it's the end of our lease term, and it's the end of the academic year," said Mentuck. "We are really proud of the history. 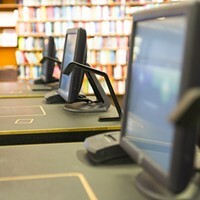 The Nature of Words has been able to deliver high-quality events and programs, and the library is in a strong place to steward those programs." Stay tuned to the Source for more on the history and future of NOW.